Standish Patient of the Month December 2018!! We are proud to announce Ashton as our Standish office December 2018 Patient of the Month. 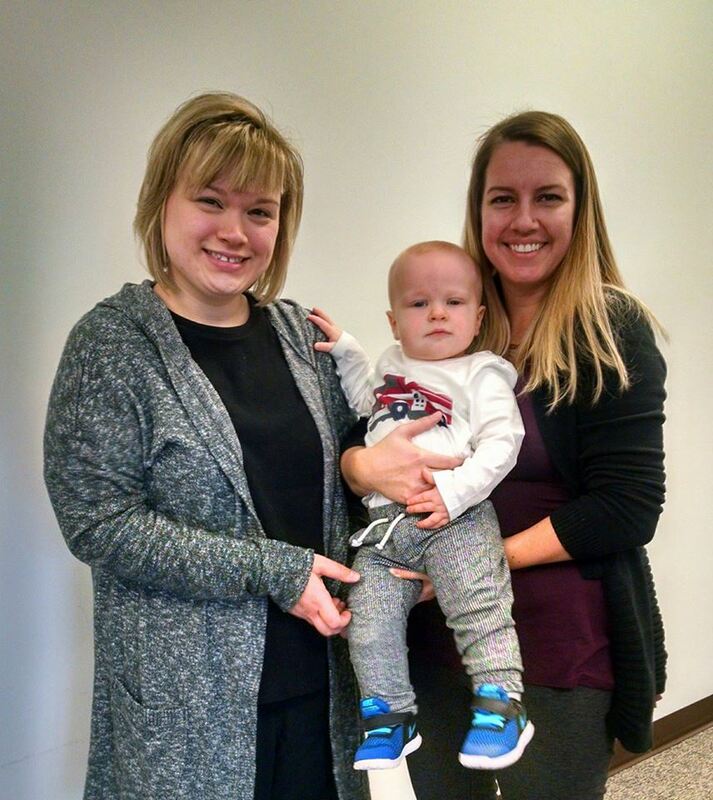 Ashton is an awesome one year old that came to Paramount Rehabilitation Services to learn how to perform all his toddler activities while wearing his prosthetic leg. He is now able to stand and throw a ball, climb up stairs and has started walking on his own. Ashton was a great patient to work with and made his therapy sessions fun by showing us his best dance moves. We are so proud of all that he has accomplished!